Since 2003, state lawmakers have put forward seven bills aimed at easing the transition of ex-offenders back into the working world. In the state Senate, support from Chicago and mostly Democratic suburbs has been solid, but the bills have also attracted votes from suburban and downstate Republicans. Notes: Lines drawn show state Senate districts. Bills included are: Senate bills 0788, 3007, and 0423; House bills 0569, 4566, 2391, and 3316. 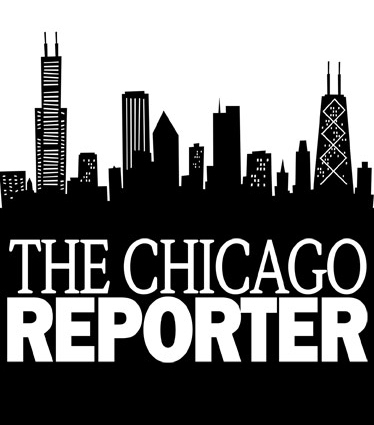 Source: Illinois General Assembly; analyzed by The Chicago Reporter.